Zombie Author Interview with Marie Lanza! I guess I should rephrase the title. As you can see from the picture below, Marie Lanza is not a Zombie author. She is an author who writes Zombie stories. Not that I have anything against Zombies. If a Zombie who is also an author wanted to be on my blog I would happily invite him or her. Rob Zombie, if you’re reading this feel free to drop me a line. BTW, do I really need to capitalize the word Zombies? Who’s going to be offended if I don’t? Since The Walking Dead premiered on AMC in October 2010, teenage witches and amorous vampires are all but forgotten. Zombies are everywhere. Marie Lanza published her first zombie story The Colony in September including the short story As They Laid Me Down To Die. In addition to being an author Marie is also a radio show host and producer on The DiRT which can be heard on iHeartRadio, Spreaker and as a podcast on iTunes. She is also the Production Director for TradioV. If it involves media Marie is involved, but today she’s visiting The Phil Factor to talk zombies. TPF: Hi Marie and welcome to The Phil Factor. Thank you for taking a few minutes for my readers. Let’s get right to the important questions. In the event of a zombie apocalypse, if your twin sister were to become a zombie would you shoot her or let her continue to live on as a human flesh-eating zombie? Marie: I would do all the living a favor and shoot what’s left of her body then take her bike… it’s a really nice bike. TPF: Would you want her to do the same for you? Marie: I already know she would do the same for me. We’ve had plenty of conversations about it. In fact, not only do I know she would shoot me if I were turned, I’m pretty sure she would sacrifice me if it came down to one of us. In 2012 we did a Zombie Run together and she threw me in front of the Zombies. She survived that race. I died. TPF: You were once in an episode of BRAVO’s Orange County Housewives. Which are scarier, zombies or Orange County housewives? Why? Marie: While both are flesh eating man-eaters, Orange County Housewives are much scarier because they are completely unpredictable!! TPF: If there were a real zombie apocalypse, 1. Are you prepared? And 2. Would you be afraid or excited? Marie: It’s not “if”, the question is “when!” and of course I’m prepared! I’m certainly not excited about it, although I imagine Zombie-killing is great cardio. TPF: Both of your stories in The Colony are told in the first person point of view of a strong female lead. When you’re writing are you picturing yourself as that character? Marie: I hope I would have the strength of Emma on her journey alone in a post apocalyptic world. I like to think I would. There’s always a small part of myself within my characters. It’s a form of escapism for me. Creating new worlds and putting myself right in the middle of it is like putting a kid in a jungle gym for the first time. 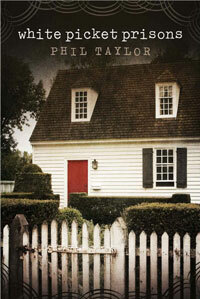 In the short story, As They Laid Me Down To Die, I pulled from my sisters. I’m in a family of very strong women, my mother and three sisters are grizzly bears when it comes to their children. It’s fascinating to watch the transition of a woman when she becomes a mother. Exploring what a mother would go through when…. Well I’ll stop there so I don’t spoil the story. 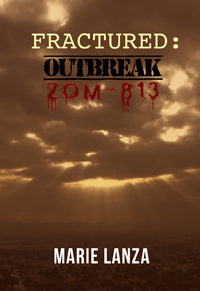 TPF: You’re releasing a new book Fractured: Outbreak Zom-813 sometime in 2014. Is that a continuation of The Colony story or is it a different story line? Marie: Fractured: Outbreak ZOM-813 is my first full-length novel and it is a stand-alone work. 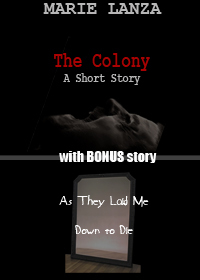 The Colony is an e-book series and will be continued. I’m excited to see where Emma’s journey takes her. TPF: If my readers were to tune in to your radio show, what can they expect to hear? Marie: Zombies and gardening. Ha ha. We talk a lot about life, everyday stuff. Zombies do come up, so does gardening. 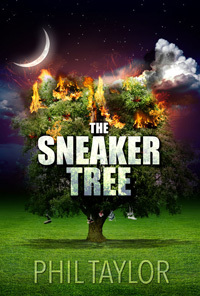 We do DVD reviews, discuss TV shows and my favorite strange news stories from around the world. 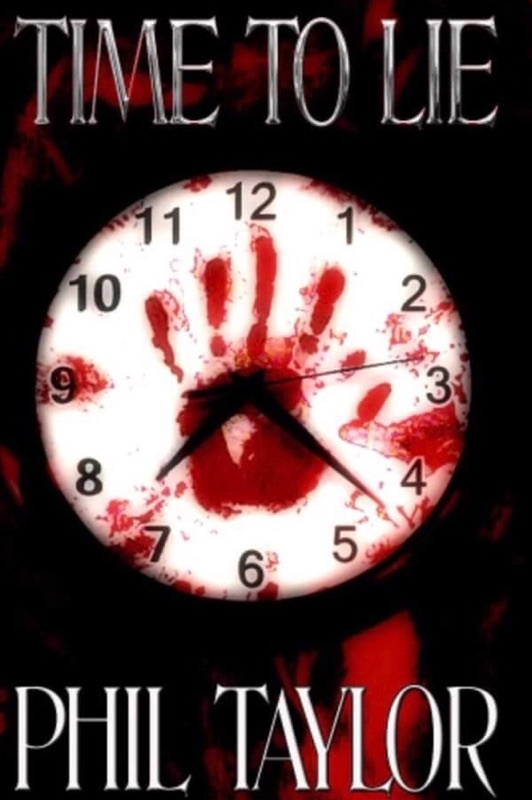 TPF: Ok, you’re locked in a room with a zombie. You don’t have a gun. If you could have only one weapon with you, what would it be? And don’t tell me you haven’t thought about this. Marie: A machete. I sleep with it by my bed and when I travel, it travels. True story. TPF: How do you get the machete through airport security? Is it in your checked luggage? My choice of weapon would be a baseball bat. It has longer reach. TPF: Good to know. I’ll make sure to stay on your good side if I ever meet you in person. Last question. Why do zombies always have really bad teeth? Certainly some of them had good dental hygiene just before they became infected. They’re not all British are they? Marie: I don’t think it’s that they have really bad teeth. They’re just eating so much flesh, blood and guts that their teeth get dirty, or they may break off in fights. And really, what Zombie carries a tooth brush? TPF: Marie, thank you for your time. If you want to check out Marie’s book you can find it available from Amazon and other e-bookstores. You can learn about her radio show The DiRT here, follow her on Twitter, and you can read more about everything Marie Lanza on her website. You can also follow Marie’s writing on Facebook. As always, if you’ve enjoyed #ThePhilFactor please hit the Facebook or Twitter share button below. This entry was posted in author, books, interview, pop culture and tagged Author interview, Marie Lanza, the Dirt, The Phil Factor, Zombies. Bookmark the permalink.